We have so many great events coming up! Please join us!! Please check out our campaign to get 60 posters of the image below on Nj Transit buses for one month. This campaign has been coordinated with NYFAS, Woodstock Farm Sanctuary, and A Well-Fed World. Click Road to Compassion to see all the great perks you can get for donating. Please also share the link as well! Some early press for Sunday’s vigil from The Monmouth Journal (see below – second article down). If you haven’t made plans to already, join us on Sunday. 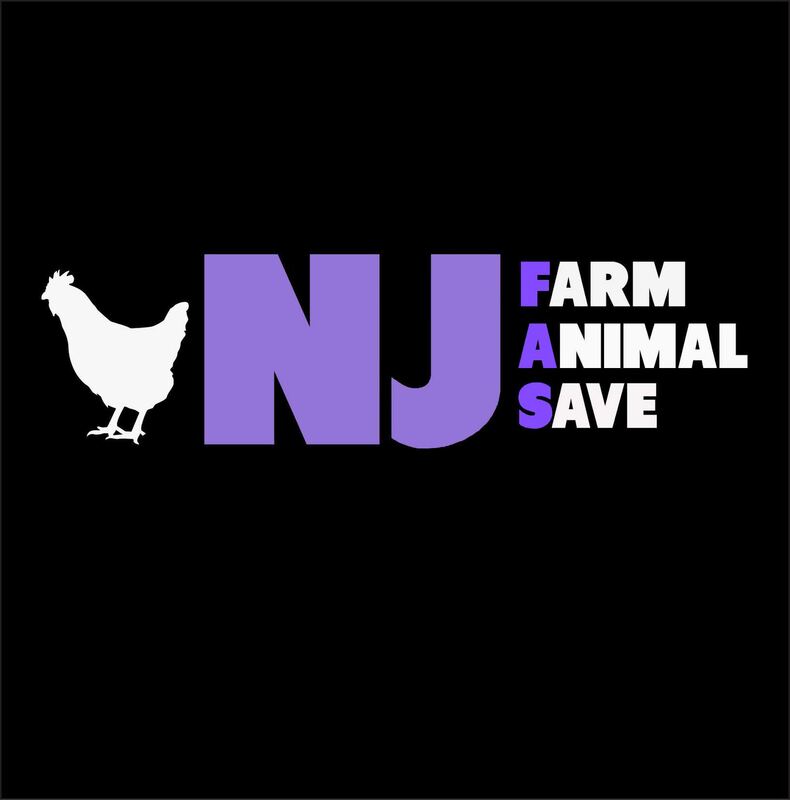 It will send a strong message that people in New Jersey care about farmed animals!! We have made it this far and possibly influenced this new change at Catelli. Let’s really hit that message of compassion home! Just a reminder of our upcoming events this fall. Event pages for each one will be posted a few weeks prior with all necessary details. Please note, the date for the vigil at Goffle Poultry farm has changed. Sun Nov. 15 – Lorelle and I will be speaking at MAVS. Come support us and enjoy the wonderful pot luck meal!